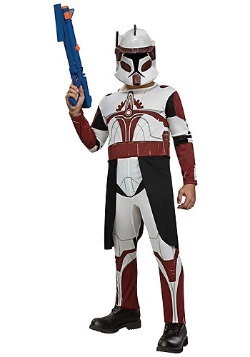 The Clone Wars are a major part of the Star Wars galactic history, and these chronicles have been brought to life in a Lucas Films movie and television series. 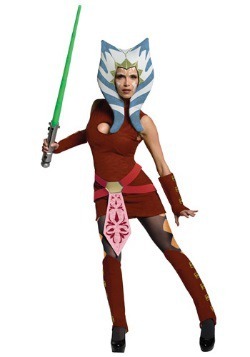 Our collection of Clone Wars costumes reflects the characters and styles seen during the Clone Wars and are available to you at the click of your mouse. 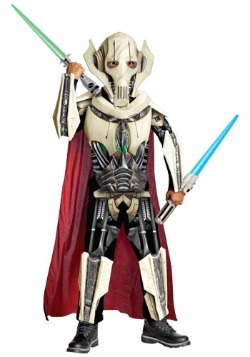 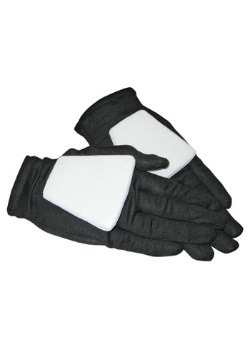 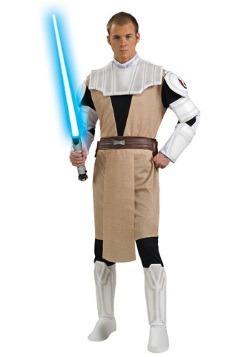 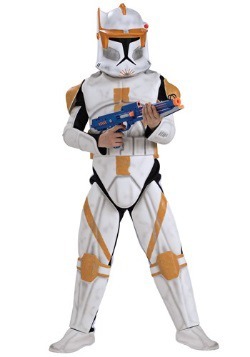 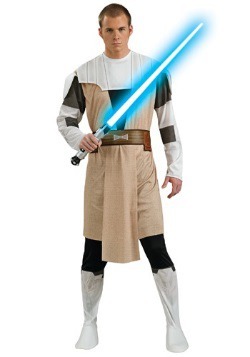 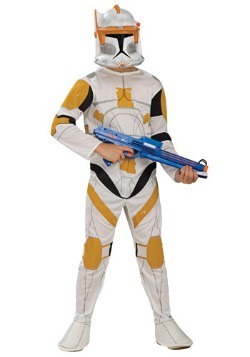 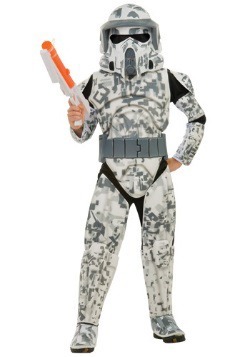 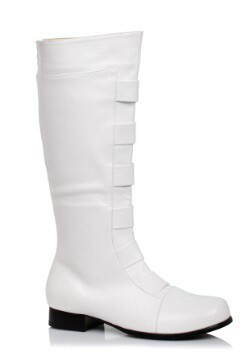 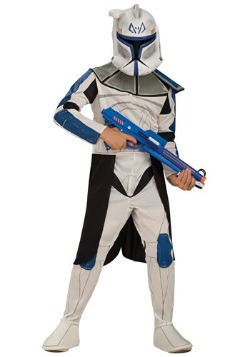 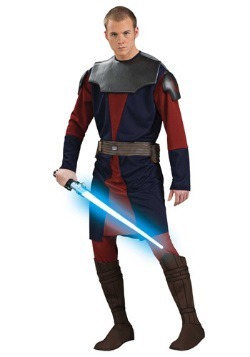 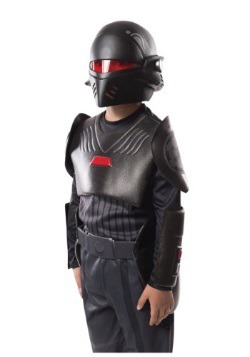 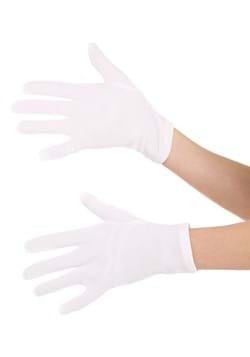 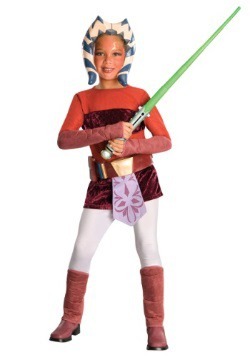 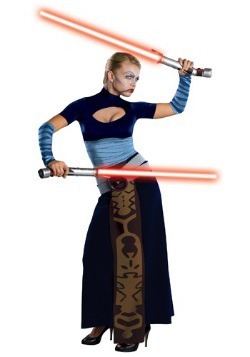 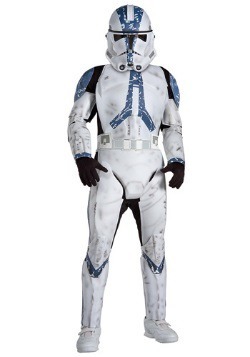 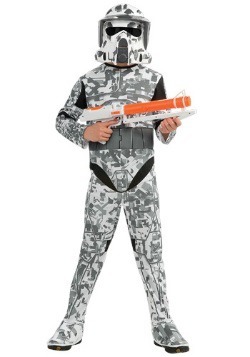 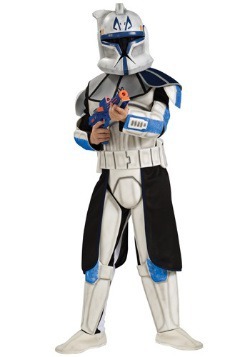 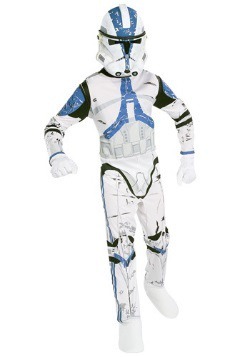 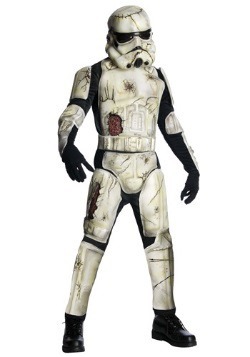 We carry child and adult Clone Wars costumes in many different styles and sizes. 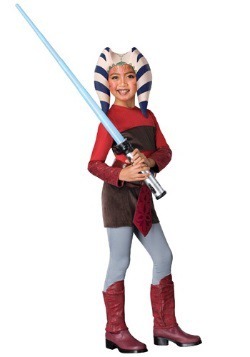 From Commander Cody to Anakin Skywalker's Padawan, Ahsoka, we have a costume that will give you an authentic Star Wars look this Halloween.